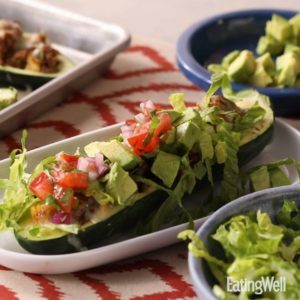 These stuffed zucchini boats are filled with all your favorite taco ingredients like seasoned meat, cheese and avocado. 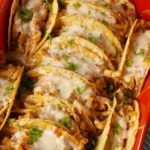 They're perfect for a a low-carb alternative on taco night or a great kid-friendly way to sneak in more vegetables. Cut each zucchini in half lengthwise. Cut a thin slice off the bottoms so that each half sits flat. Scoop out the pulp, leaving a ¼-inch shell. Chop the pulp. Heat oil in a large skillet over medium-high heat. 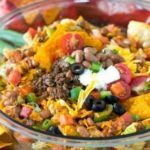 Add beef, tomato, scallions, chili powder, cumin, ½ teaspoon salt and garlic powder. Cook, breaking the beef into small pieces, until no longer pink, 5 to 6 minutes. Stir in the chopped pulp. Meanwhile, place the prepared zucchini halves in a microwave-safe dish; sprinkle with the remaining ¼ teaspoon salt and pepper. 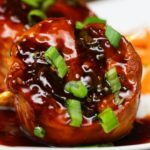 Cover and microwave on High until tender-crisp, 2 to 3 minutes. Uncover. Position rack in the upper third of the oven. Preheat broiler to high. Place the zucchini halves on a baking sheet. Divide the beef filling among the zucchini halves and sprinkle each half with 2 tablespoons cheese. Broil until the cheese is melted, about 2 minutes. 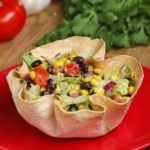 Serve with lettuce, avocado and pico de gallo, if desired.